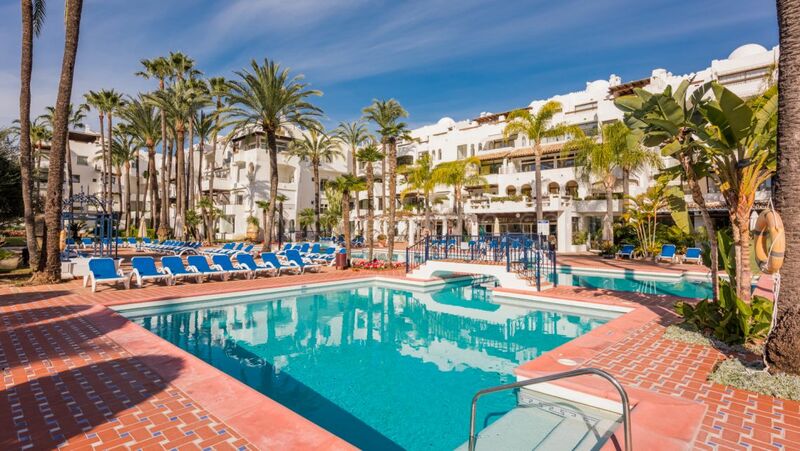 Puerto Banús sits at the most western point of the Marbella Golden Mile and has been the main centre of social activity in the town since its inauguration in May, 1970. 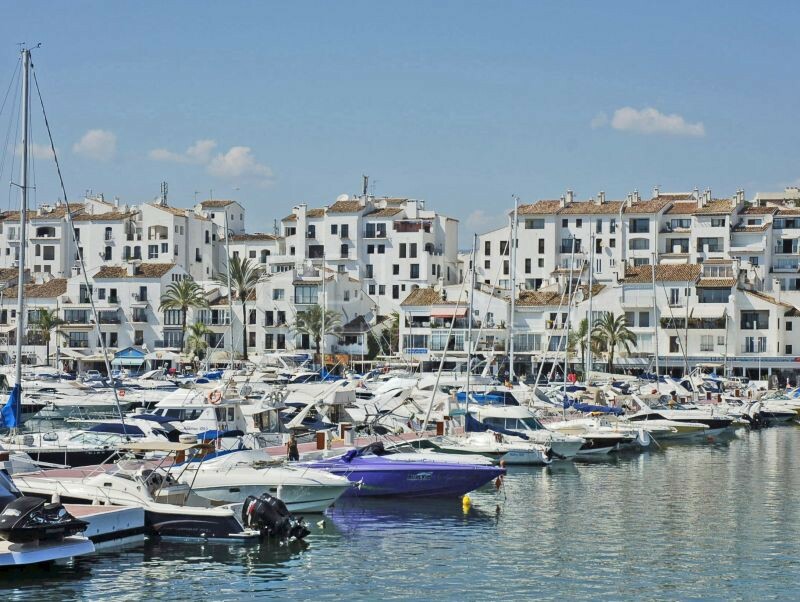 Puerto Banus retains its status as the all year round holiday desitnation to the rich and famous. Built to mirror a typical Andalusian village in architectural style, Puerto Banus has become a “village” with a difference: with its fabulous marina full of private yachts and luxury international brand boutiques, classy restaurants and eateries, nightclubs and bars, department stores and commercial centres, cinemas, lovely beaches and beach clubs, and exclusive residential complexes. Many say that Puerto Banús offers the best of both worlds: a fabulous social scene just walking distance from beautiful residential urbanizations which are like a true oasis offering calmer surroundings within magnificent private tropical gardens with pools, gymnasiums, spas and many additional facilities for their residents and guests. 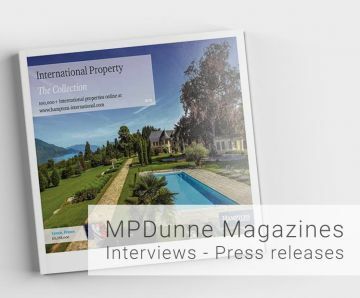 If you are looking for a property in Puerto Banus, MP Dunne Properties can help you with your search. 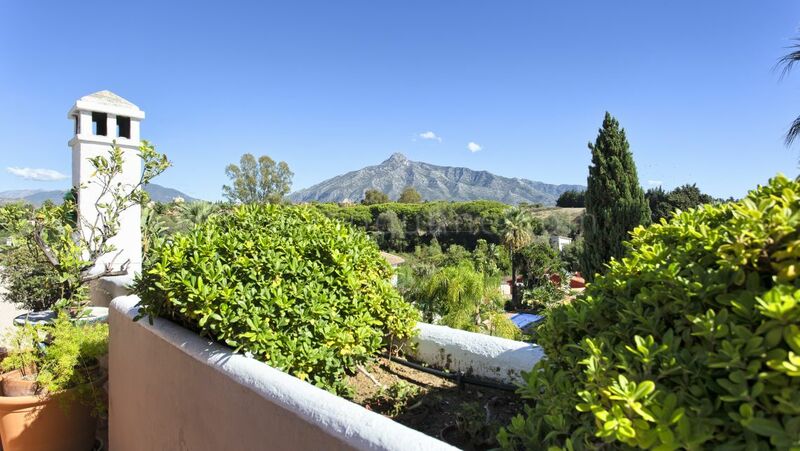 We have properties all over the Marbella region, and not just in Puerto Banus, so whaterver area you a looking for a property in, we are sure to be able to help you in your search. 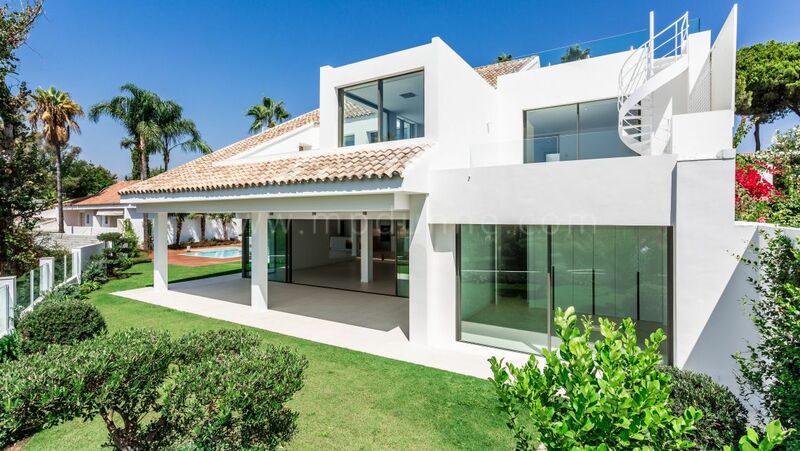 Whether you are looking for Property for Sale or Property to Rent – we have properties to suit all budgets.